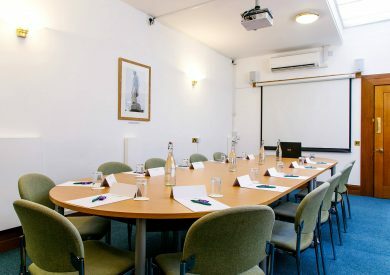 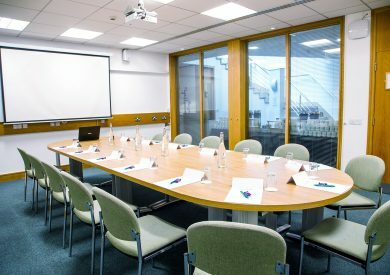 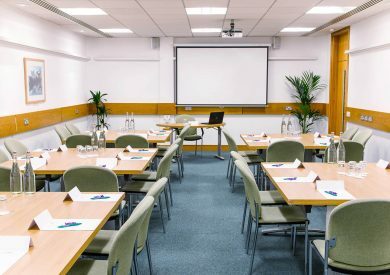 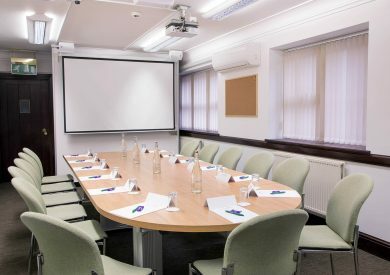 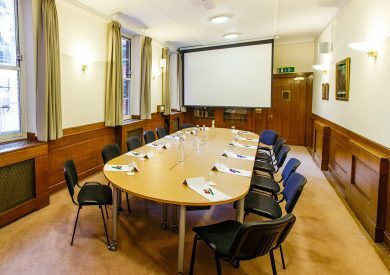 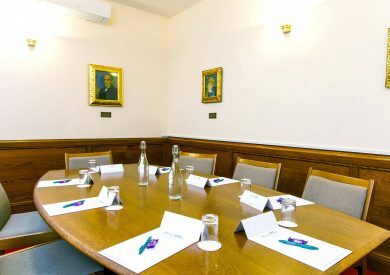 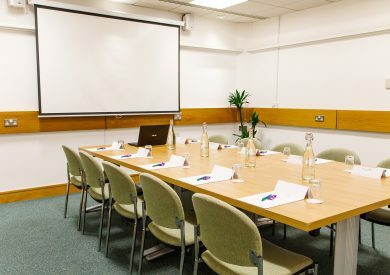 Conveniently located in the heart of Birmingham City Centre, The Priory Rooms is a great place for holding business meetings, conferences, training courses, talks or bespoke events. 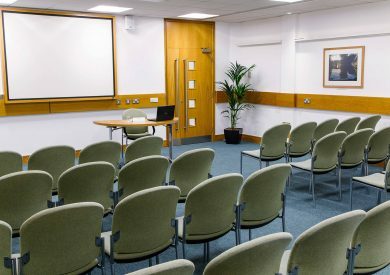 With nine versatile meeting rooms that can accommodate from 2 to 210 delegates, a variety of day delegate packages, and a range of superb catering and refreshment options, we are confident that we will be able to fully meet your needs. 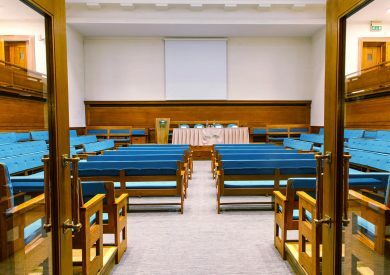 Give us a call and one of our friendly staff members will gladly help.